In the fourth article of our finance and business savvy series, the experts at Finance reveal the statements to avoid when discussing pay at work. An idyllic scenario would be your boss noticing your hard work and rewarding you accordingly, however the reality is this is often not the case. Don’t be among the many who allow the issue of asking for a pay rise to push them out of their comfort zone. 1) But they’re having a sale! Regardless of what minor purchases or major must-haves you require, your personal situation doesn’t validate why you deserve a salary increase. Instead, present what you can achieve outside your job remit and more importantly, how this will benefit the company as a whole. It’s always wise to be mindful of the company’s financial situation. Have you just lost a big client? Has an order fallen through? Asking for a raise at this time may be interpreted as tactless. 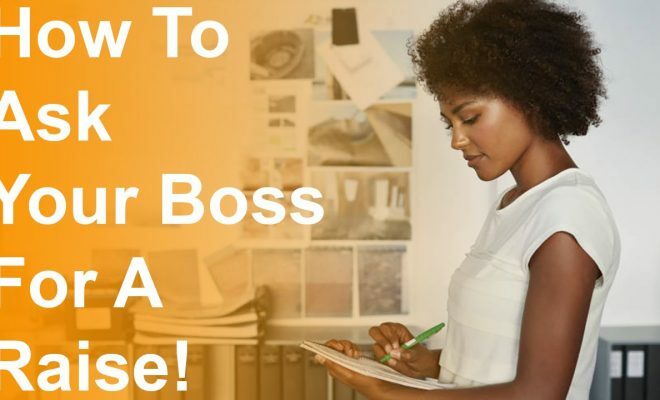 A raise should always be aligned with the company’s best interests. If we’re honest, time is irrelevant. 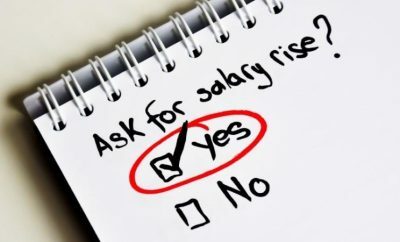 To be granted a well-deserved pay rise, it is vital your job role has evolved and that the tasks you complete on a daily basis have become an integral part in work place operations. 5) Well I spoke to this recruitment agent and…. This is an undisputed way to get your boss’s back up. 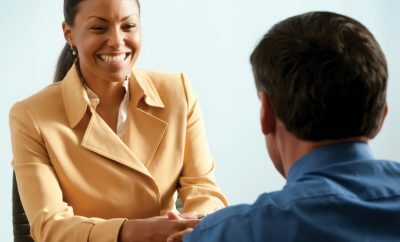 Voicing that you’ve been speaking to a recruitment agent will set in stone that you have lost loyalty to your employer. Remember also that recruitment agents are paid to get you a better deal, so of course they’ll state they will up your salary. Finance is an online portal offering comprehensive financial management advice on a wide range of topics to include loans, credit cards, debt advice and current news from worldwide financial markets.